V.I.M.BREAKS proudly announces the launch of a new exceptional series! V.I.M.BREAKS GOLD EDITION series will come out in gold cover art and will be focus on exceptional quality Psy-Breaks/Psychedelic Tech-Funk singles by some of the top quality artists of the modern Breaks scene! 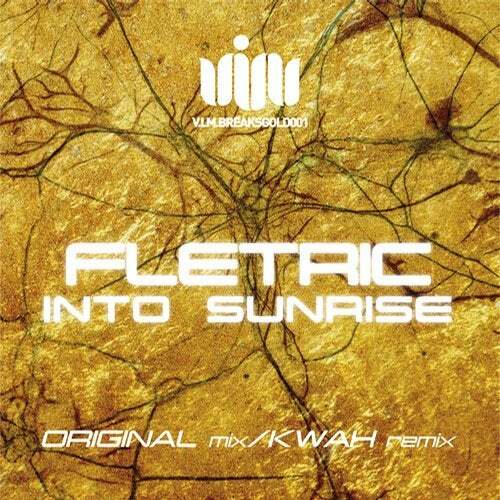 First GOLD EDITION single is a top quality track by Serbian producer FLETRIC and is backed with an astonishing remix by british procuer KWAH! !